Horsetrailriders.com: Tack Sale on Saturday! and who came and shopped. The sale was a huge success! Just a reminder that there is a tack sale at Chance Ridge, Skyline Drive and W. Dodge Road in Elkhorn, this coming Saturday, April 12, at 9:00 AM. Free admission! Lots of booths already reserved and walk-ins welcome if you didn't have time to register. ($30 per booth). If you have a horse for sale, you are welcome to use the arena to showcase your horse. $10 arena fee. 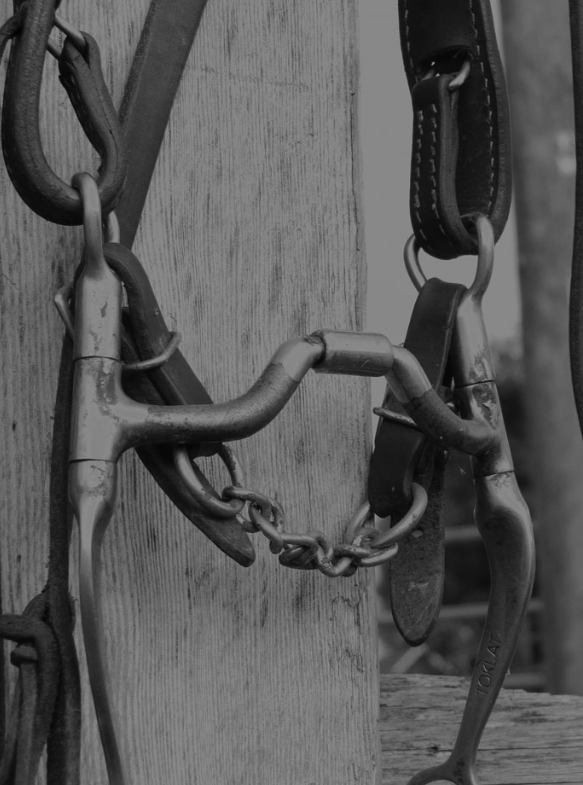 For complete information, visit the Tack Sale.